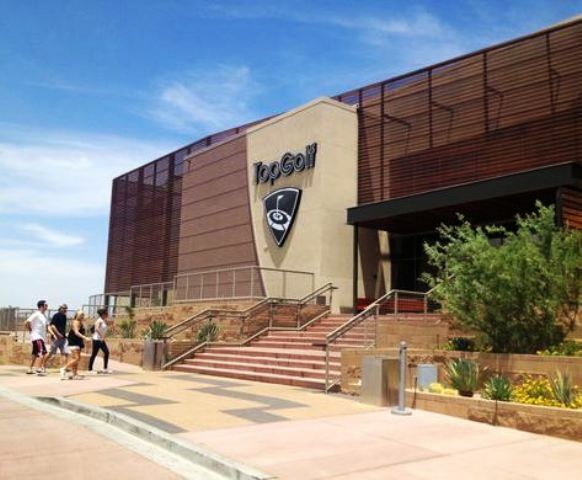 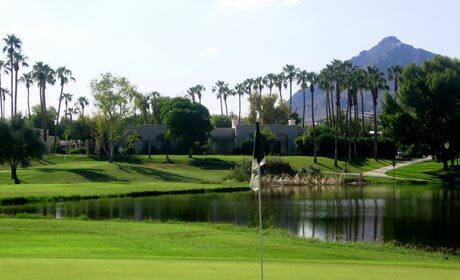 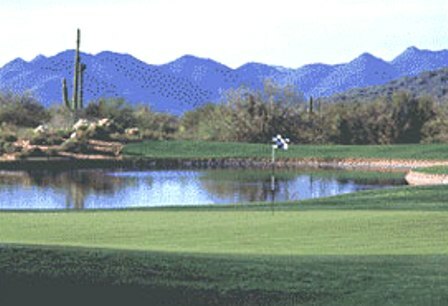 Scottsdale is located in the eastern part of Maricopa County, Arizona, adjacent to the Greater Phoenix Area. 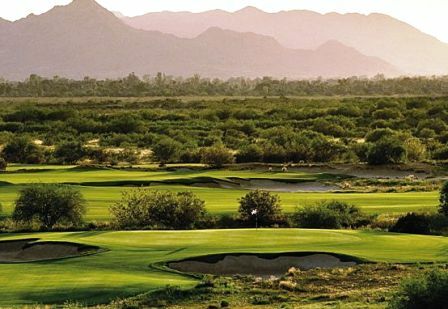 With over 325 days of sunshine annually and almost 200 golf courses within a 30-mile radius, Scottsdale bills itself as the world's finest golf destination. 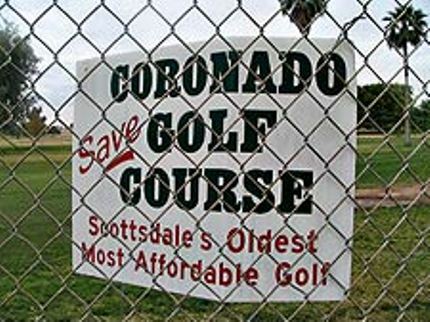 That claim is bold, but it may not be far off the mark. 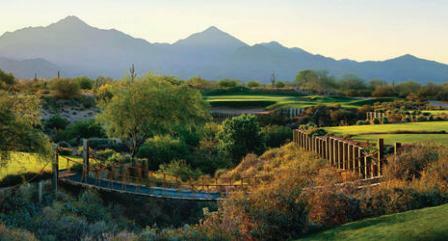 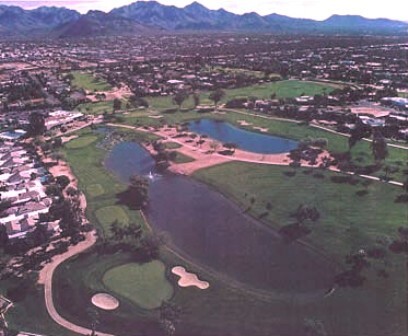 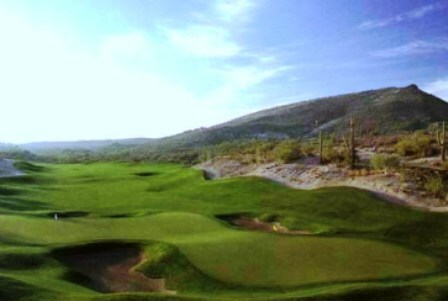 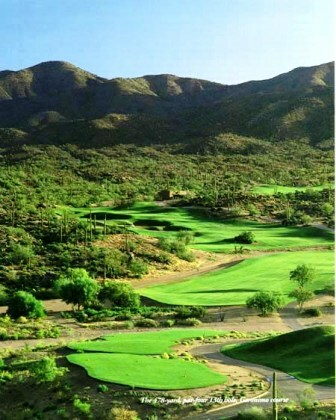 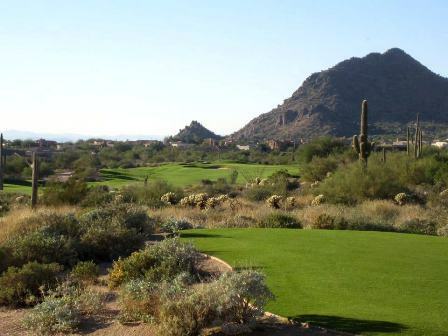 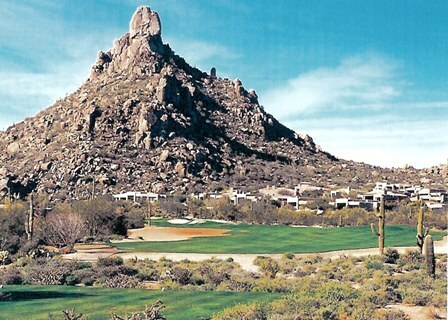 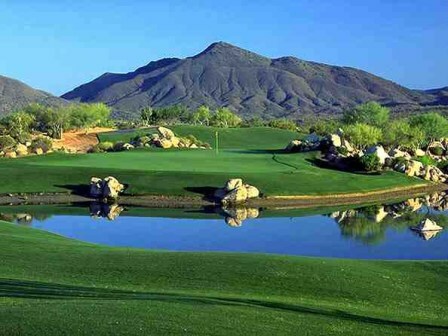 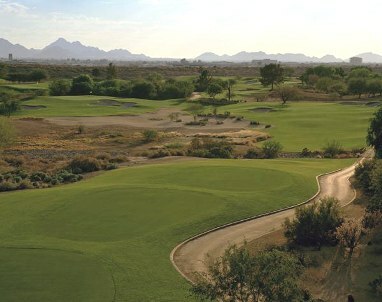 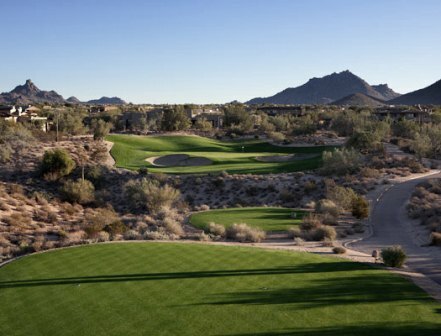 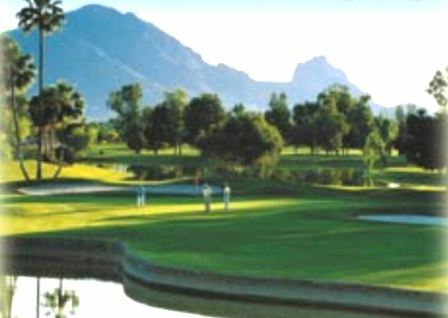 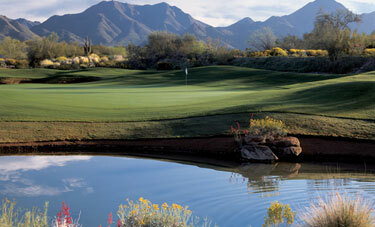 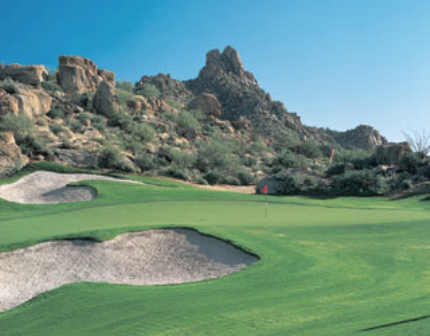 The concentration of great golf courses in the Scottsdale / Phoenix is impressive. 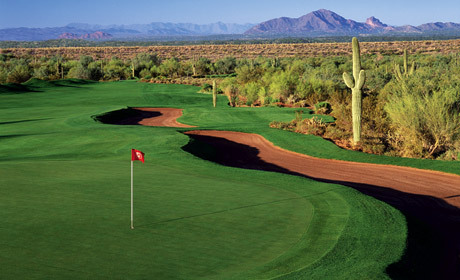 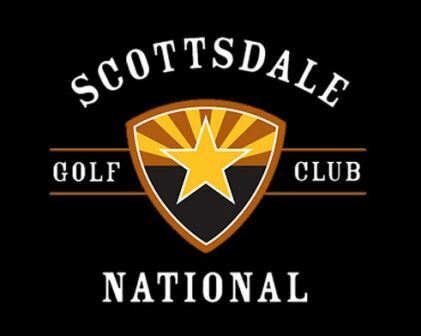 There are 37 courses with a Scottsdale address.  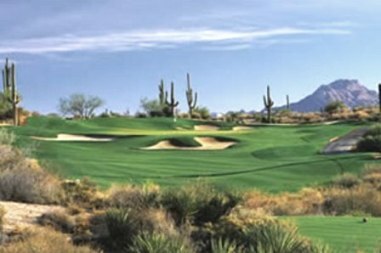 The designers of these courses reads like a who's who of the best in the business and includes, Pete Dye, Greg Nash, Jack Nicklaus, Tom Fazio, Gary Panks, Rees Jones, Arthur Hills, and Tom Weiskopf. 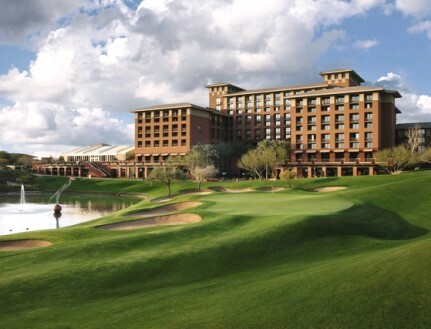 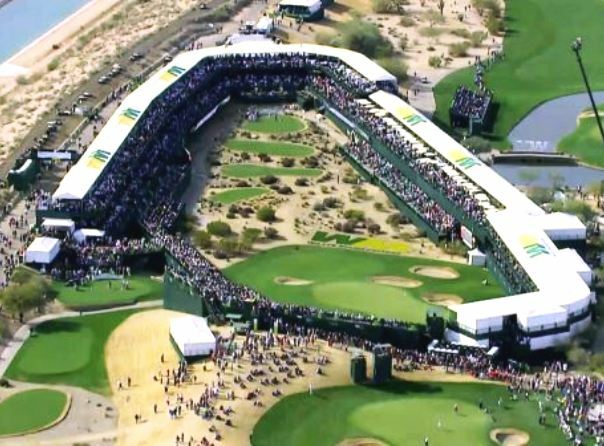 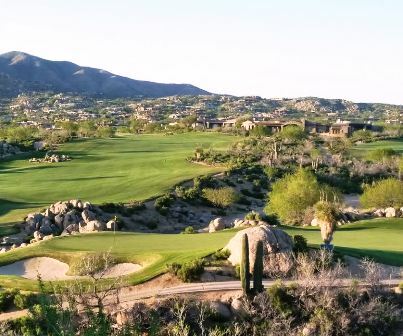 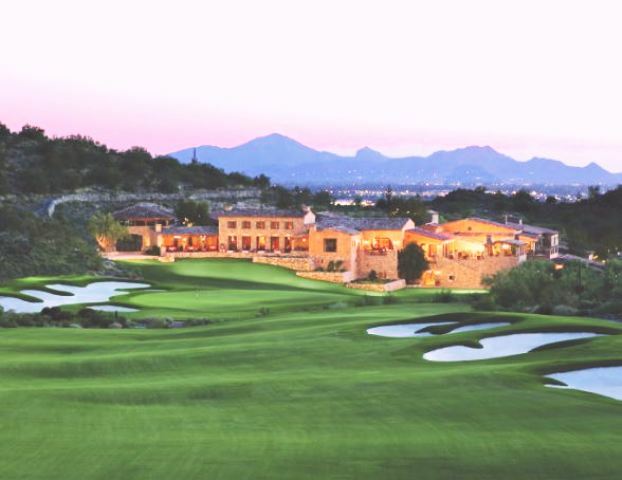 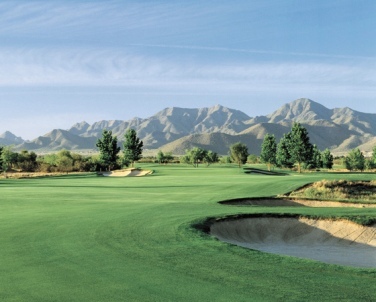 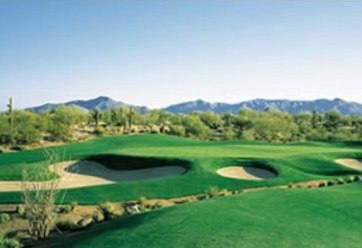 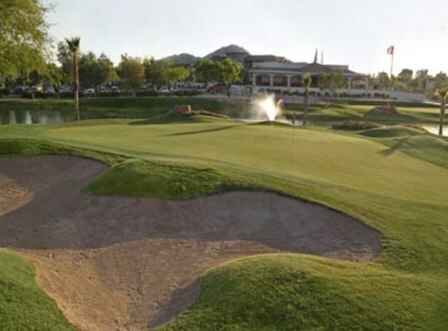 Each year the world of golf concentrates on Scottsdale, home to the Waste Management Phoenix Open hosted at The TPC Scottsdale Stadium Golf Course. 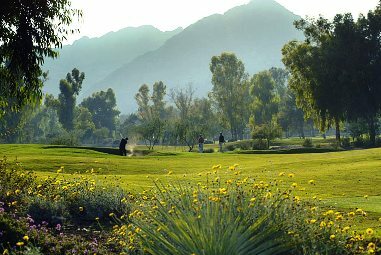 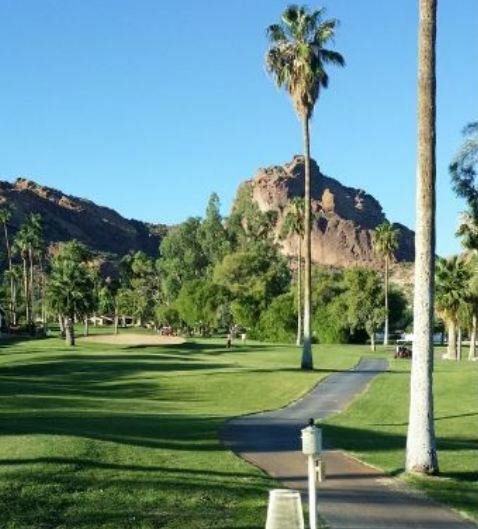 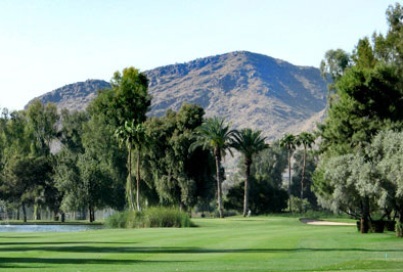 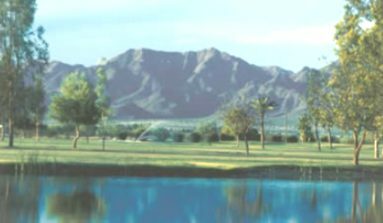 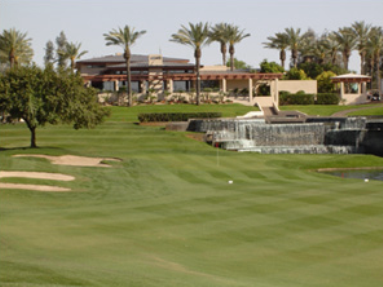 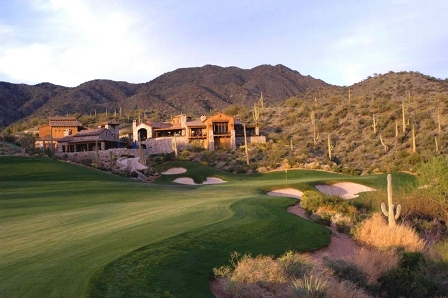 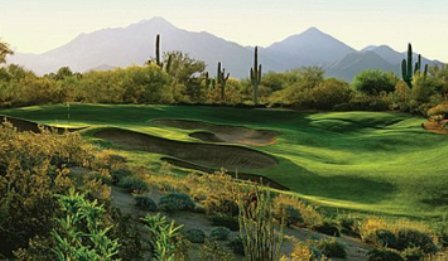 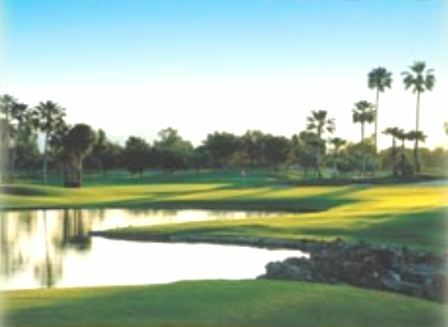 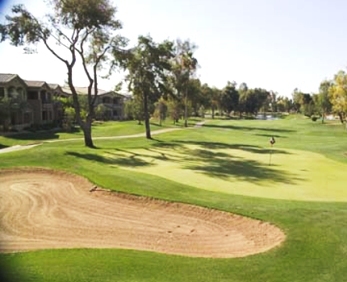 From public courses to resort courses, Scottsdale offers local golfers and visitors alike, a large selection of courses from which to chose.